MSV: Councilman Mike DeFusco: "Parking, Parks & Pub Crawls"
Mom and pop shops play a vital role in our community and it is important we find ways to help more small businesses succeed in Hoboken. Over the past three years I have consistently advocated for small business and fought to reduce the red tape surrounding opening and operating a business in Hoboken. As the Council representative on the Planning Board, I proudly advocated for productive land-use policy focused on bringing mom and pops into our neighborhoods. 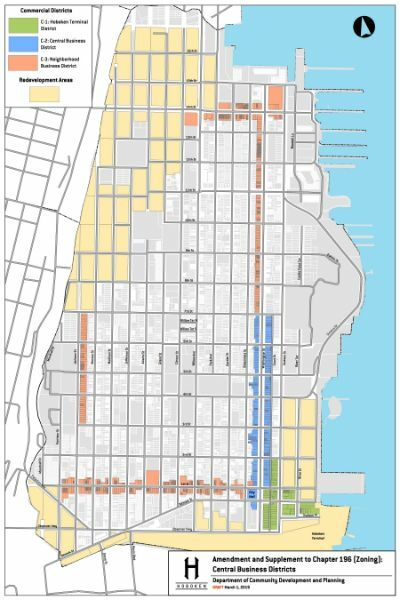 As a result, Hoboken’s Master Plan now includes expanded neighborhood business districts which, once adopted by the Council, will encourage makers, creators, innovators and mom and pops to open in Hoboken with less bureaucracy. Further, this allows businesses to invest in our city, making our neighborhoods more vibrant, creating jobs and tax revenue and helping Hoboken thrive. Expanding neighborhood retail the entire length of First Street, which will create a corridor between the waterfront and Southwest Park. 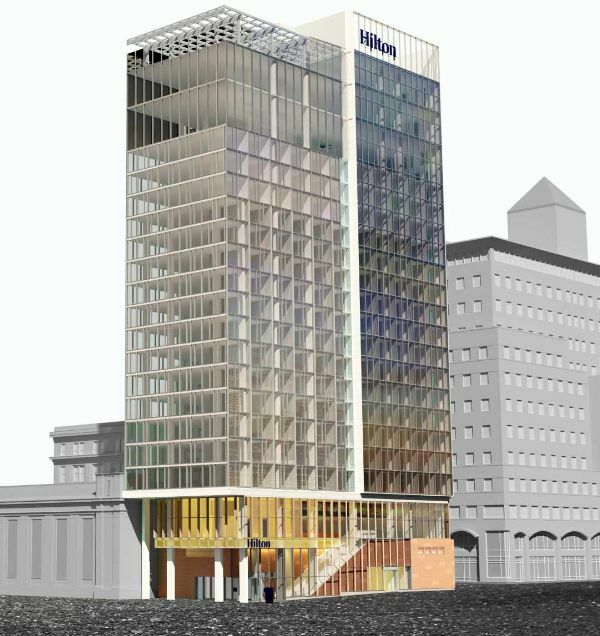 Expanding the Central Business District from Fourth Street to Seventh Street along Washington Street. Expanding neighborhood retail on Washington from Seventh Street to 14th Street, with the exception of the residential blocks on the eastern side. The Small Business Expansion District Plan will be up for a vote by the City Council later this month. Last month, I proposed a common sense plan to protect Hoboken taxpayers by creating a system to better manage bar crawls. Most of our bars and restaurants are responsible neighbors that provide economic support to our city and make Hoboken a more vibrant place, but for far too long residents have been burdened by having to pay for these private events. Though Lepre-Con was much smaller than recent events, it still cost the city over $100,000 to clean up and provide additional police officers and sanitation workers for the day. Taxpayers shouldn't be on the hook for that, and my ordinance outlines a system where these costs are covered and taxpayers will be safeguarded. Protecting our quality of life, especially in my downtown neighborhood, is top priority and I’m confident that this plan will give the administration new tools to recoup tax dollars and better manage pub crawls. 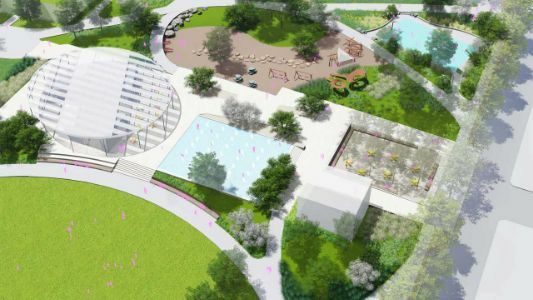 The City’s Northwest Resiliency Park is moving forward, and I was proud to support this once-in-a-lifetime opportunity to bring a 5-acre park to uptown Hoboken. That said, in light of the budget issues discussed above we must proceed cautiously as the City is now on the hook for over $83 million in loans to pay for this park's land acquisition and construction. To give some perspective, this park is the largest project ever financed in the history of Hoboken and the total cost is 70% of our yearly operating budget. This all adds to the city’s already significant debt load and threatens higher taxes in the very near-future if we do not do more to attract new, responsible, revenue to Hoboken. I am hopeful that through City Council oversight we will see this project move forward, avoiding the problems of cost overruns and delays that have plagued other major initiatives like the Washington Street redesign and Southwest Park. To learn more about the park and its many amazing features, click here. 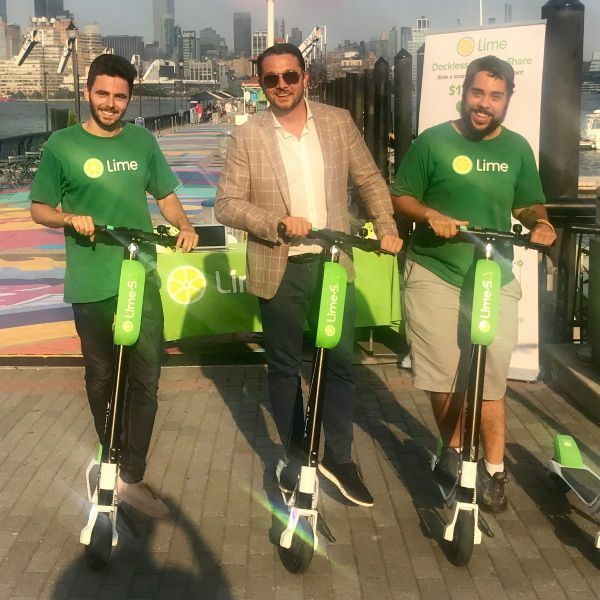 Last night the City Council approved a six-month trial program with Lime -- an eScooter rideshare company operating in over 100 cities worldwide. 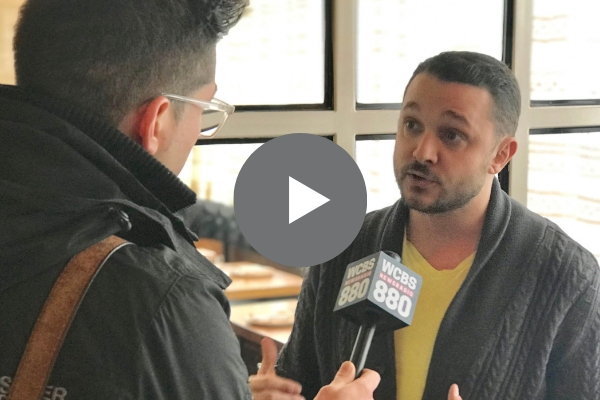 I am proud to have been a leading voice for eScooters in Hoboken and last summer, when I hosted Lime on Pier 13 at a free pop-up event, the universal question I heard from residents was, "when will they come to Hoboken"? The trial-run for the service will extend from May until October and riding areas will be limited to marked bike lanes, with strict enforcement from the HPD. eScooters and other emerging transportation technologies have the potential to revolutionize how we all get around Hoboken and I personally look forward to hopping onto a scooter soon on my morning commute to NYC. I hope you’ll take the opportunity to try out this exciting new mode of transportation and let me know your thoughts. As always, please feel free to contact me with any questions on these issues, or if you need help on any city matters. Thank you for your continued support as we work together to bring new energy and new ideas to Hoboken.